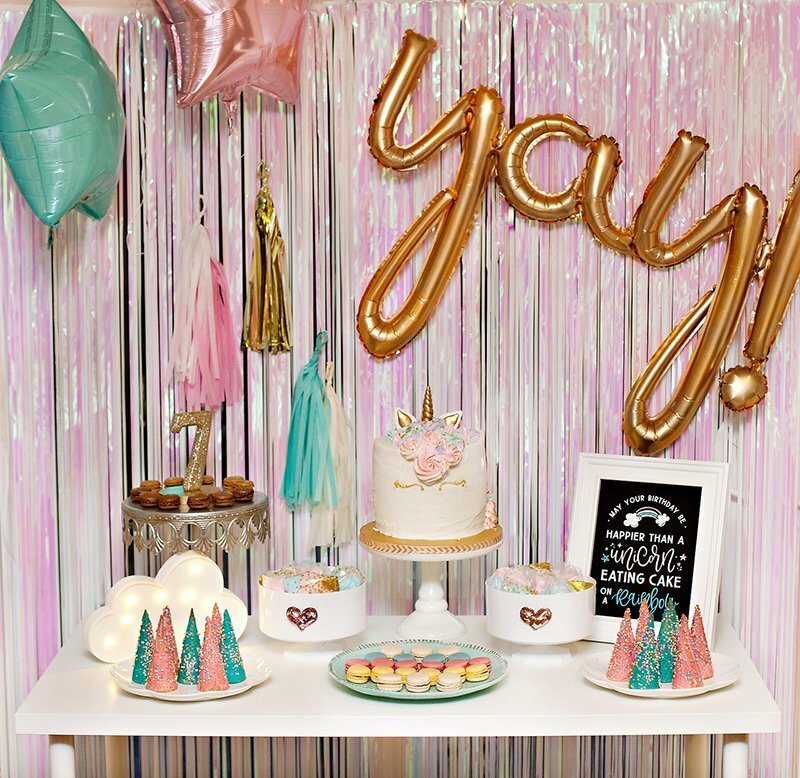 “When our darling daughter, Isla, turned one, I knew I wanted to do something special for her first birthday party. 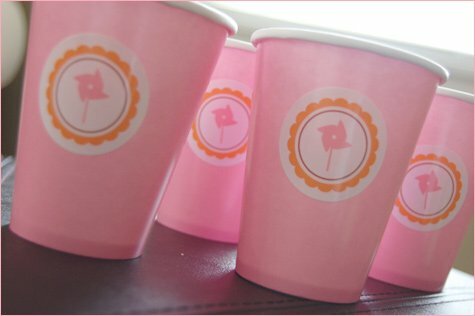 Our neighbor has pinwheels in his yard and she loves to watch them spin around, so I decided a pinwheel themed birthday party would be perfect for our little girl! 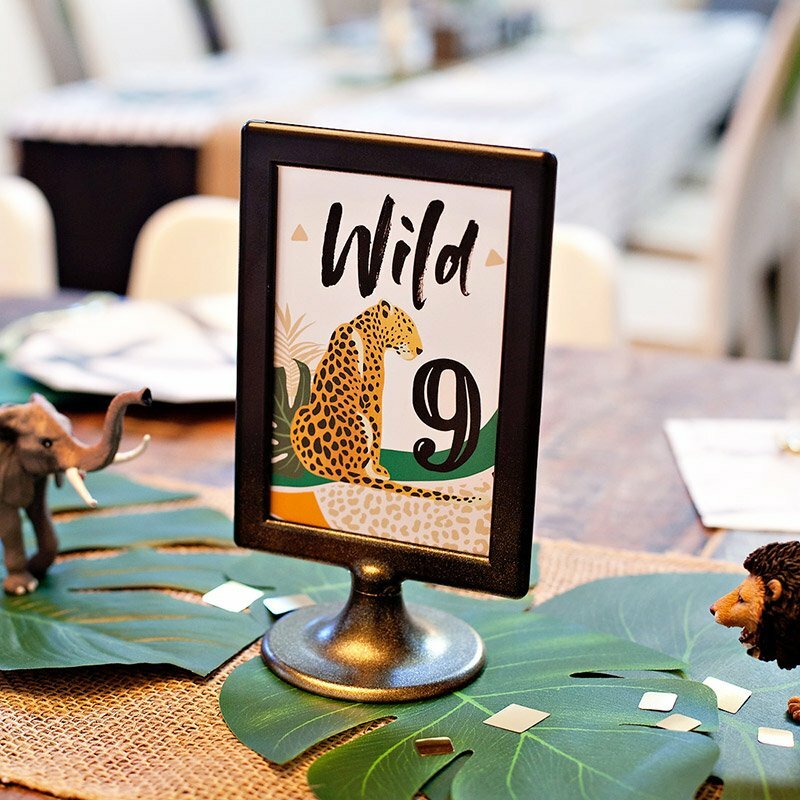 I found these simply stated and adorable invitations from Jack and Izzy which set the tone of the party. 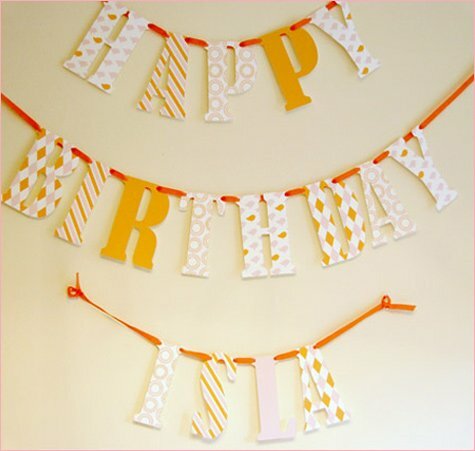 Guests were greeted by a Happy Birthday banner when they entered the house. Pinwheels were also put on the front door and scattered throughout the house in glass vases filled with orange Jelly Bellys. The banner and pinwheels were created by the amazing Shana from Crossroads Cottage. 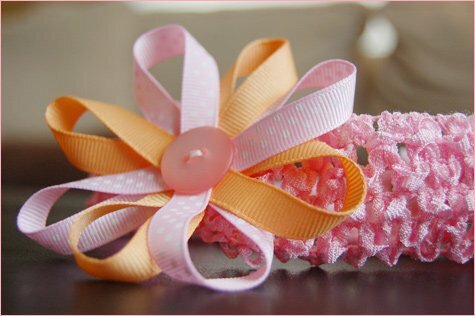 The adorable Sweet as a Flower 1st Birthday Hat was created by Kylala Boutique. 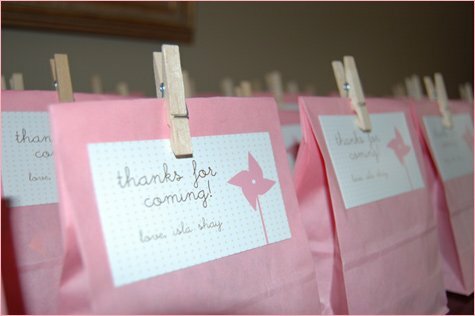 As party gifts, guest received small pink bags filled with candy. 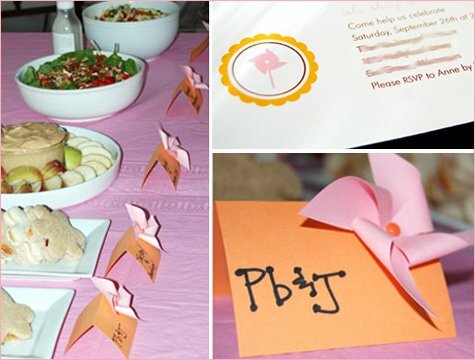 The bags were adorned with a small “thank you” tag created by fellow Haute Apple Pie blogger, Katie, and fastened with a mini clothes pin. For dessert we had a 2 tiered pink cake created by Aly from (Milwaukee-based) Sweetness by Alice. It not only looked amazing, but tasted out of this world! The bottom layer was vanilla cake with cookies and cream filling and the top layer was lemon cake with lemon and raspberry filling. 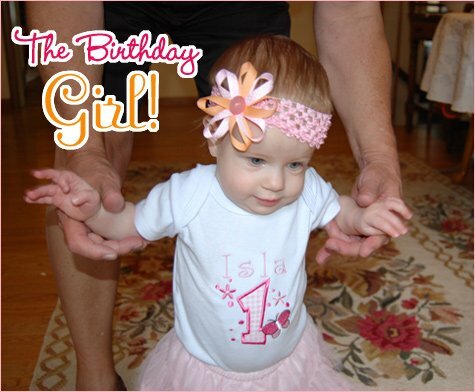 The birthday girl wore a onesie by sticheroos and a pinwheel headband (also from Kylala Boutique). 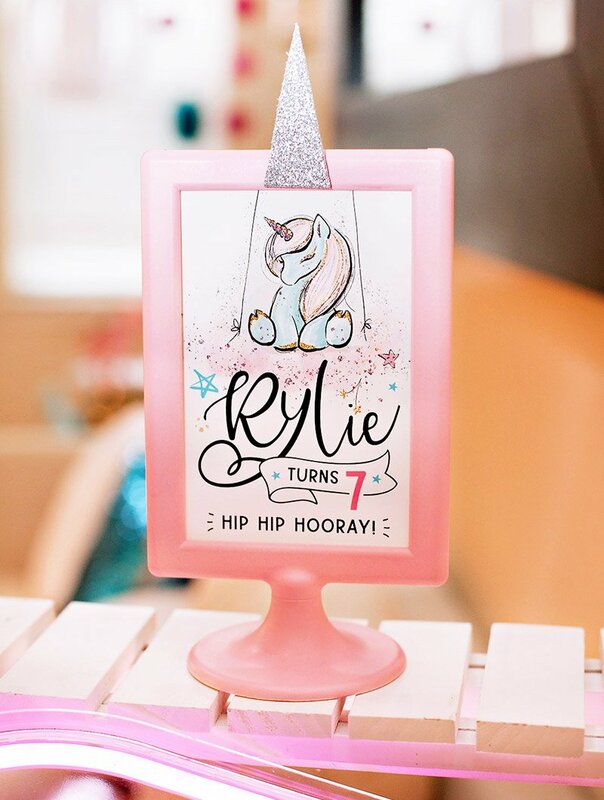 Super cute, Anne – thanks again for sharing! P.S. If you love pinwheels, be sure to check out the adorable Pinwheel Cupcakes featured in the Baby Gender Reveal party from earlier this year! 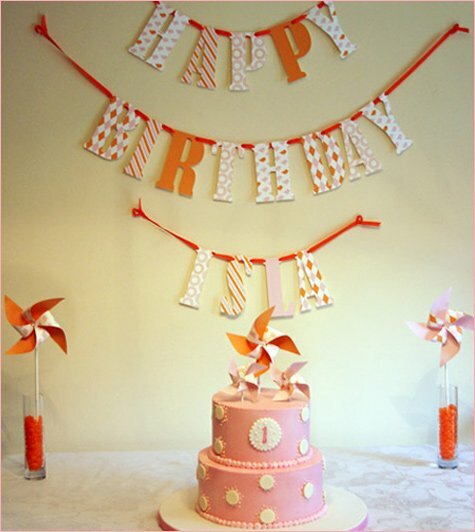 Great party…there is nothing better than pinwheels! Excellent way of celebrating birthdays.Specially the photos are so so so beautiful. I ordered from Shana at Crossroads Cottage before. She is so great to work with and does a great job. I highly recommend her! 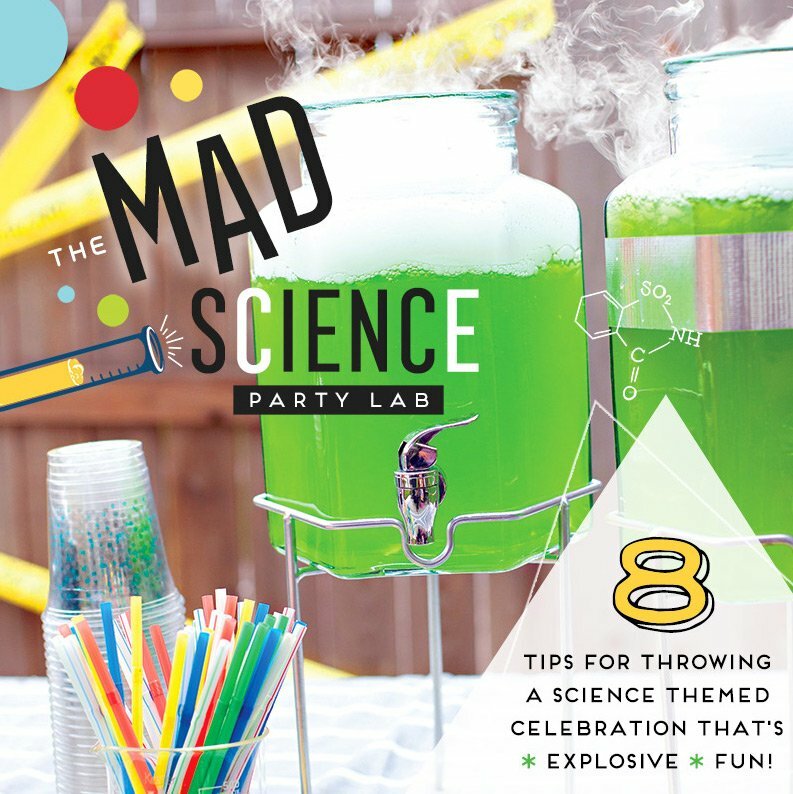 great idea..love the party favor bags. Such a happy theme :) I love the cute cake & place cards. Oh my! 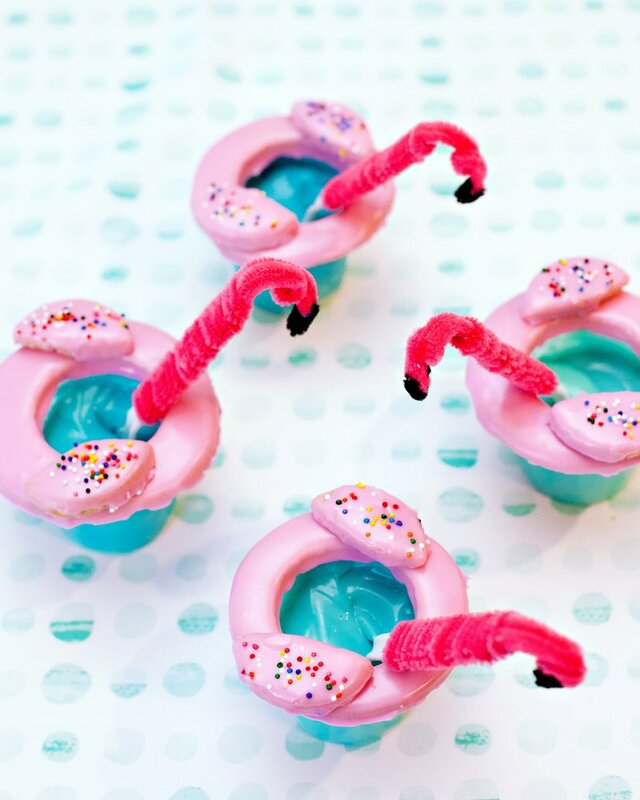 I want one of these parties for myself! So cute! Love the theme. I like the party favor bags and the placecards! 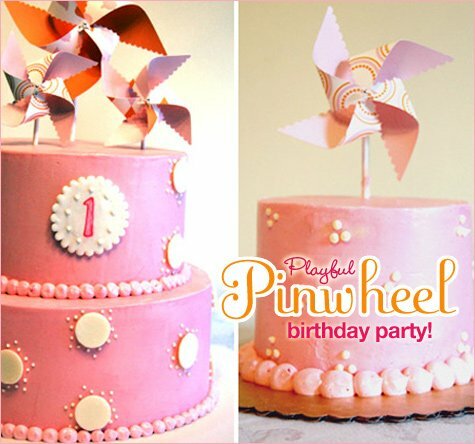 Does anyone recognize the font used in the first photo of the cake for the word “PInwheel.” I see HWTM use this font a lot and I really like it, but don’t know where to find it. Anyone know? 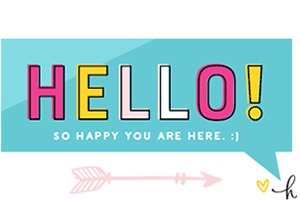 so you were featured on my blog! 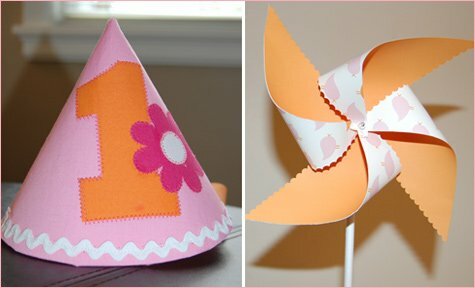 Check out these pinwheel birthday shirts and party hats- a perfect match!